Anything downtown and historic instantly draws our attention. 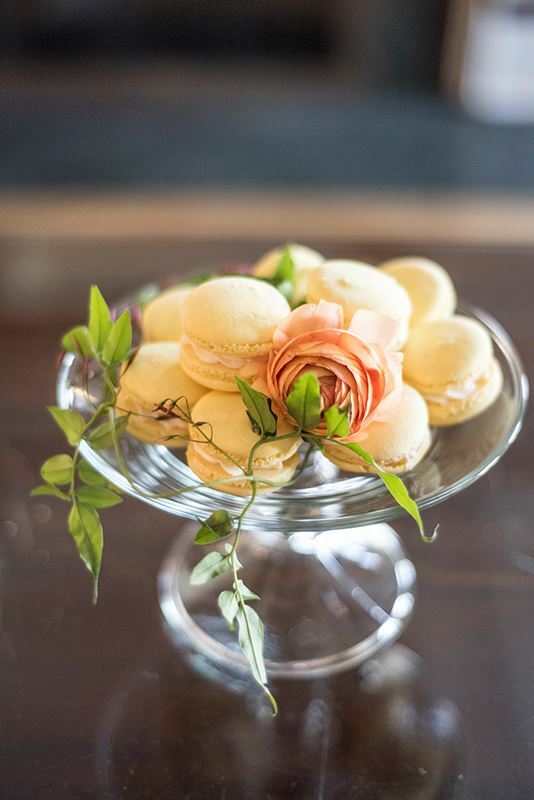 We just love vintage vibes, especially for a Denver wedding! 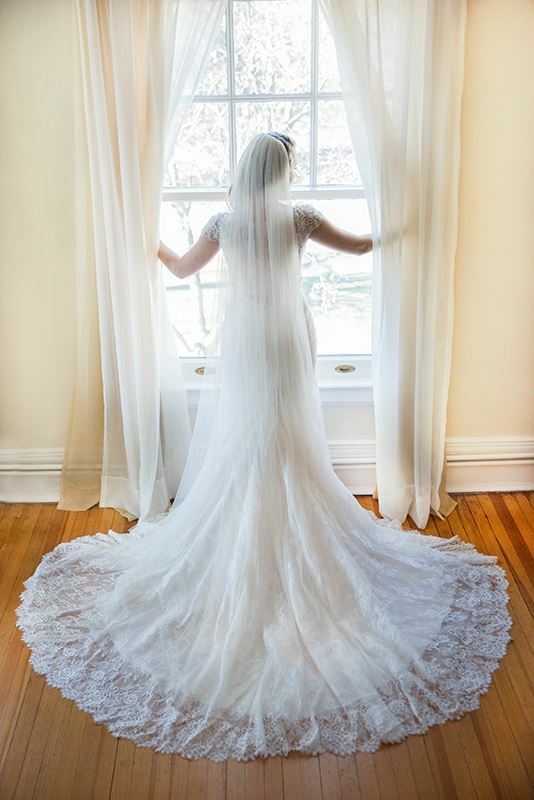 Our new friend, Morgan, with Lady Ilg photography, reached out to us to do a classic, elegant shoot at the old Grant Humphreys Mansion (built in 1902) down on Pennsylvania St. – and we could not decline! With new renovation to the reception space, and plenty of rooms for everyone to get ready, this mansion literally has it all in one place. It has such a quaint and homey atmosphere! 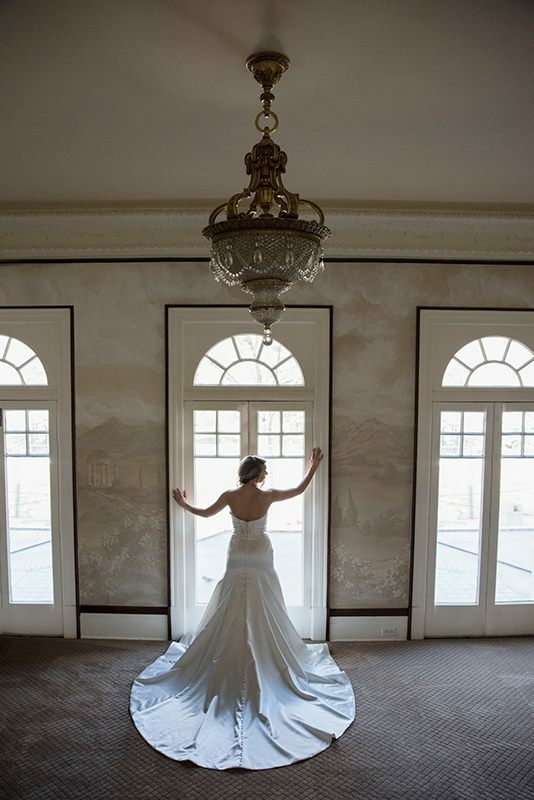 We love the stone pillar architecture, and the grand feeling of the venue. During the sunny months the grounds are especially beautiful for photo ops! 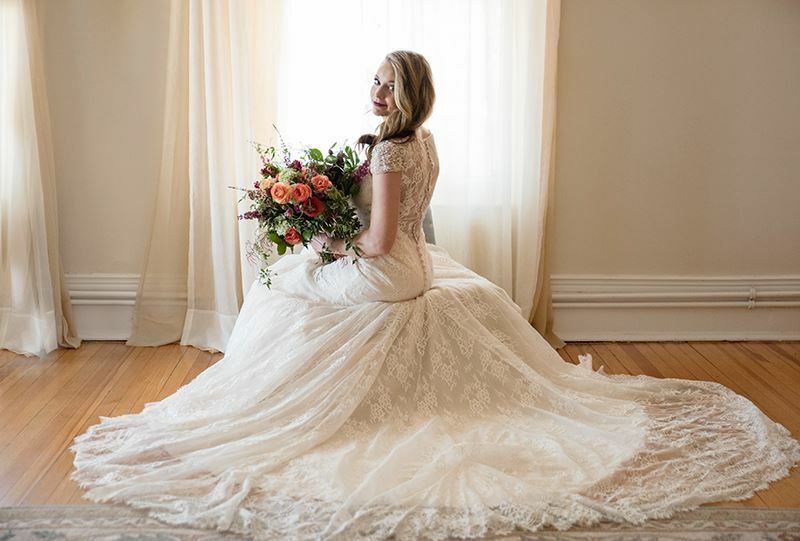 We chose a simple, yet statement satin trumpet gown by Casablanca, and a jeweled cap-sleeve, lace number by Kenneth Winston for our featured styles. 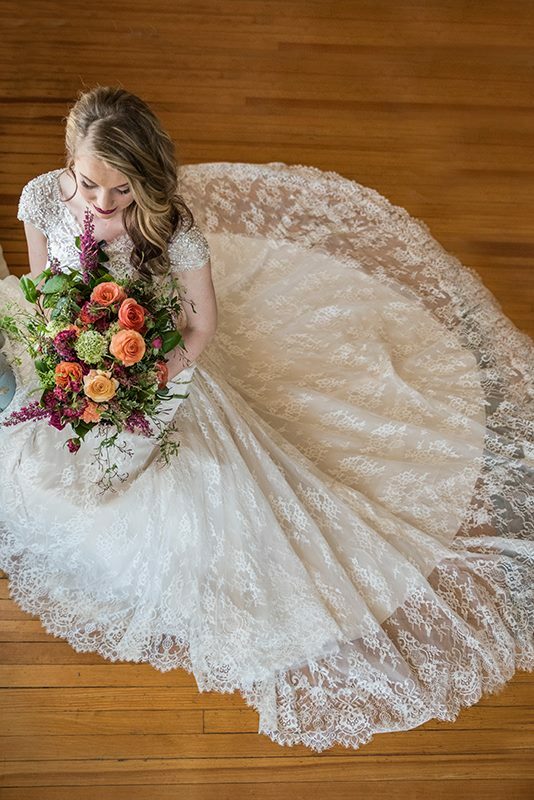 We had the joy of with working with Autumn Niessink *Blush by Autumn* for hair + makeup; fun fact, she’s AMAZING at what she does, and she’s one of our very own Blue Bride’s getting married this Fall! 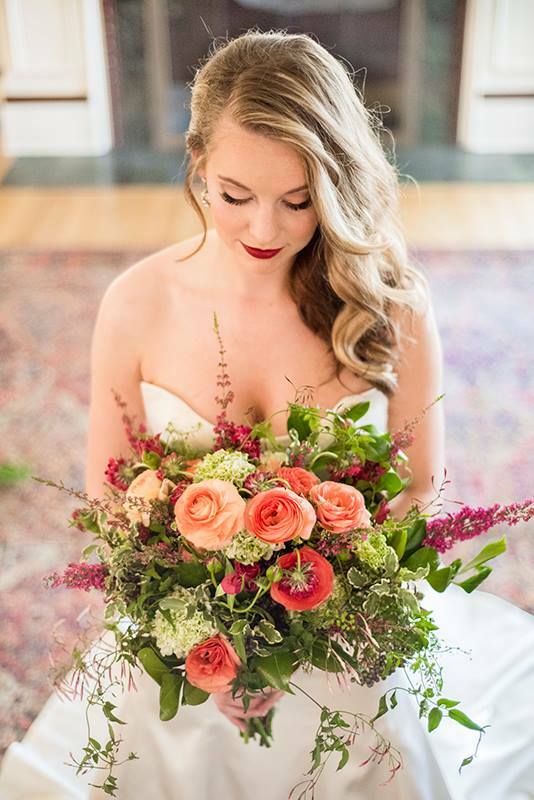 The featured florist, Sweet Pea Flowers, was right on trend with this season’s popular colors of blush, cream and marsala incorporating green sprigs into the bouquet. 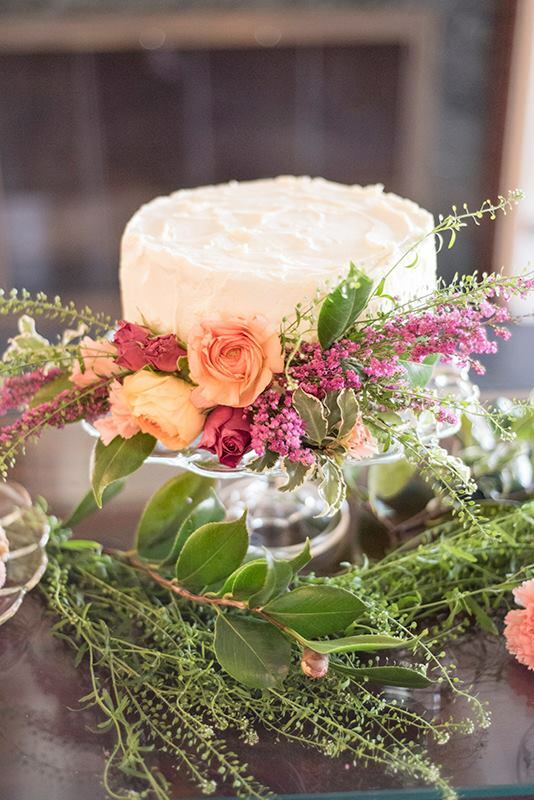 We also adored the scrumptious treats from Brit Cakes, the PB + J cake was delicious and we loved the mini finger foods that completed the tablescape. Our adorable model is Meaghan McLoughlin, a sweet friend of Morgan’s; somebody needs to get her an agent pronto! We had an absolute blast doing this styled shoot, take a peek at our old-world romance-inspired collage!